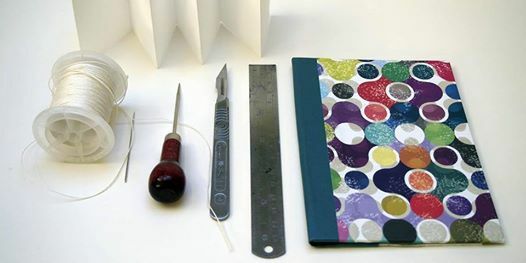 Learn how to make a variety of interesting book structures including folded, cut and folded, and a single section case binding. 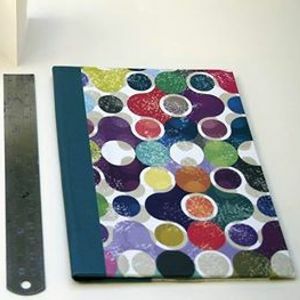 You will learn some basic book-making techniques including folding, sewing, covering and casing-in using tools and materials that are easily accessible and inexpensive. By the end of the day you will leave with several beautiful books and lots of ideas to use for your own projects. Materials will be provided for the workshop, but please feel free to bring along any of your own that you'd like to work with. 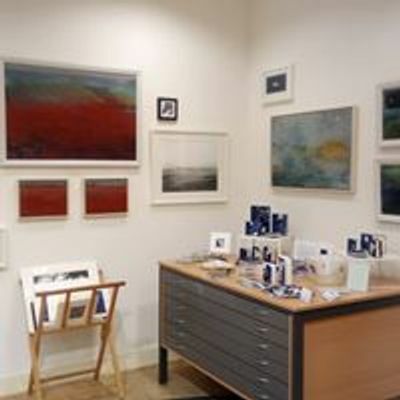 Refreshments and light lunch are provided.